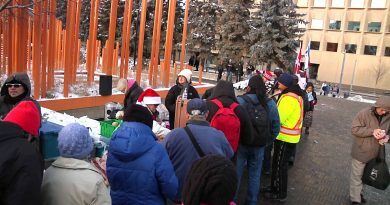 Street Church volunteers, four times a week are serving hot meals to the homeless and the poor people on the street of Calgary. Every time the church comes there are grilled burgers, sausages, chicken and other meats including our famous Monty’s soup and our one and only “you have not really fully lived until you have tried” chilly. Yet from time to time we want to make it a little bit more special for them. Christmas season is a perfect occasion for such a celebration. This sunday we will have presents and AAA Alberta steaks for every one that comes. We will also have Gospel Elvis singing Gospel songs and most importantly we will share the Gospel of Jesus Christ. We all know that Jesus was not born during this specific season, but we can use his time as a great opportunity to let everyone know that He not only came, but He also died and rose again. 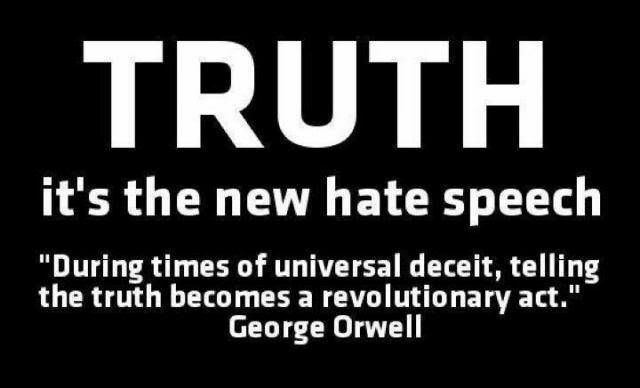 Everyone that will repent and believe in Him will have everlasting life. Please come, we will pray for everyone that needs healing in his body, soul or mind. Jesus is the answer for every need the we might have. Jesus is also the “reason for the season” please do not forget that. If you would like to donate something for the poor, please let us know. June 13, 2015 Artur Pawlowski Comments Off on Who are you marching for?